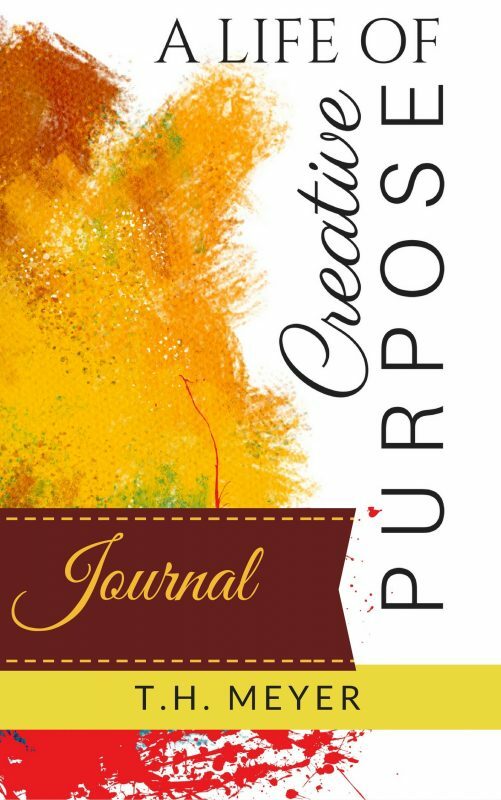 FREE when you subscribe and enjoy this FREE 81-page, full-length PDF Journal that can be used with the book, A Life of Creative Purpose, or as a stand-alone inspiration. Enjoy this FREE 81-page, full length, PDF Journal! With quotes from each chapter, print out fresh blank pages with occassional pages of thought-provoking questions (different questions than in the original book) or use the “Fill & Sign” option in Adobe to type your answers onto the PDF document. Probe deeper into your creative purpose by downloading this free resource and examining what God might be saying to you through reflective meditation and note-taking. Subscribe and receive a FREE 81-page, full-length Journal Notebook.